Latin America SWG participated in the Business Mission to Brazil for EE & S Renewable Energy, organized by JETRO, and introduced their own products & technologies, and had the business matching meetings. 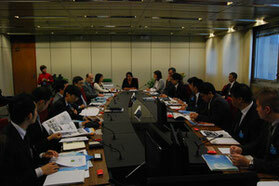 They also visited CEMIG, VILMA and LACTEC etc. 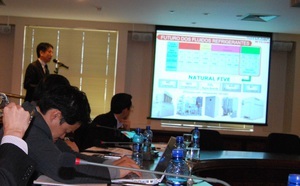 The other 8 companies including thier local Branches, joined the mission as well as Mayekawa MFG.CO.,LTD. 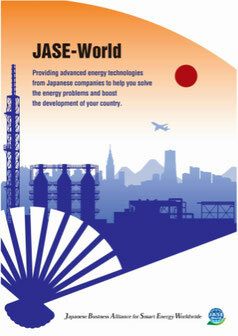 and Mitsubishi UFJ Lease & Finance Co.Ltd. 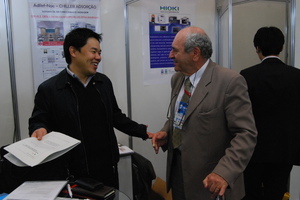 [Belo Horizonte] They visited CEMIG（Electricity Company) to introduce members' products & technologies. Also, they had a seminar and business matching meeting with the Federation of Industries of the state of Minas Gerais(FIEMG). [Sao Paulo] They participated in the 9th. 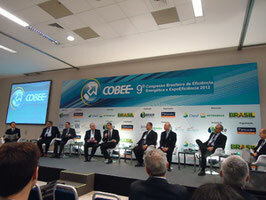 Congresso Brasileiro de Eficiencia Energetica e Expo Eficiencia(COBEE) and organized a business matching at the JETRO booth. [Curitiba] At the Federation of Industries of the state of Parana(FIEP), with attendance of President of FIEP and member of the House of Deputies, they had a seminar and business matching meeting. Latin America SWG participated in the Business Mission to Brazil for EE & S Renewable Energy, organized by JETRO, and introduced their own essay writing & technologies, and had the business matching meetings.